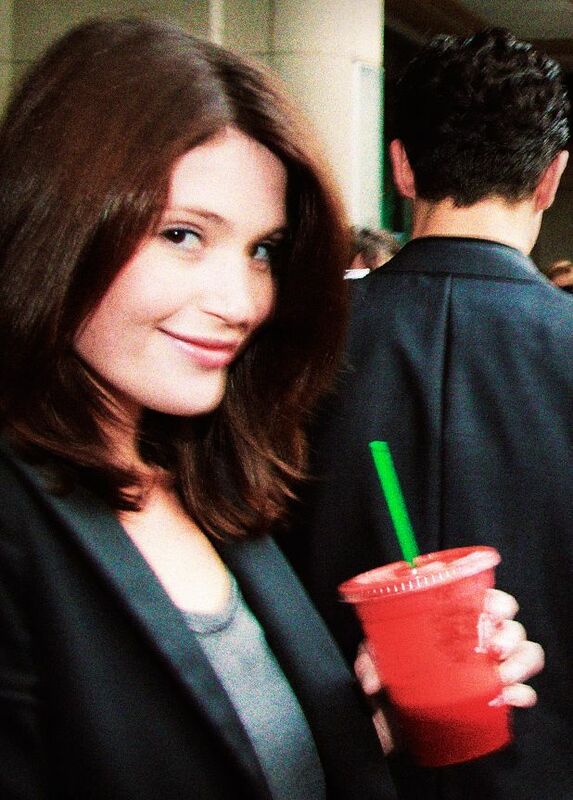 Gemma Christina Arterton (born 2 February 1986) is an English actress. Arterton made her film debut in the comedy film St Trinian's (2007). Her breakthrough role was in the James Bond film Quantum of Solace (2008), playing Bond Girl Strawberry Fields, which won her an Empire Award for Best Newcomer. She is known for her roles in the fantasy films Clash of the Titans (2010), Prince of Persia: The Sands of Time (2010), Byzantium (2013) and as the character Gretel in Hansel and Gretel: Witch Hunters (2013). She plays St. Joan in Bernard Shaw's St. Joan at Donmar Warehouse, December 2016. She plays the lead role in Their Finest 2017. Read more on Wikipedia.